Turn your bathroom ambience from drab to fab with the simple additions like the little accessories. Selecting the right one is by far, the most crucial decision one makes while planning a new bathroom. Before choosing the right one, you have to judiciously understand the theme of the room and your requirements. If you have kids around, you can jazz up your space with funky and printed design accessories. You can go for subtle theme for a more contemporary appeal. These small pieces come handy whilst you are relishing your ‘me-time’. 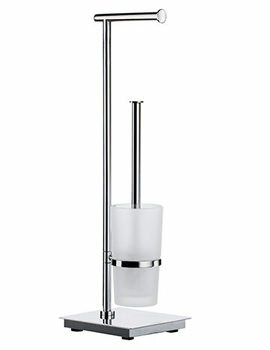 Nowadays, there are numerous brands, which manufacture and these functional fixtures in a set. Buying a complete set ease the task of buying each of them separately. 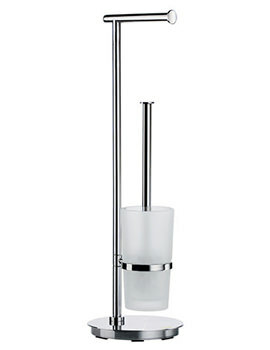 Buying Bathroom Accessories Sets is not appallingly expensive when you buy it direct from us. Accessories are priced reasonably at our on-line store. Our sets includes accessories like the robe hooks, toilet roll holders, soap dishes, storage racks etc. Choose an appropriate one that suits your decor and is perfect for your needs. These accessories culminate to form a soothing haven right in the comfort of your bathroom. 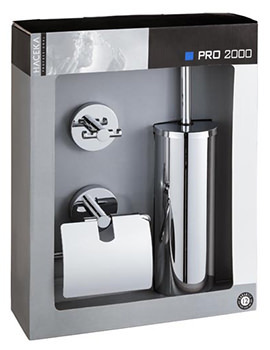 We stock and sell bathroom accessories set manufactured by world-renowned brands that cater the demands of every discerning homeowner.